Denim is as American as baseball and apple pie. And, let’s face it, we Americans are denim crazed! 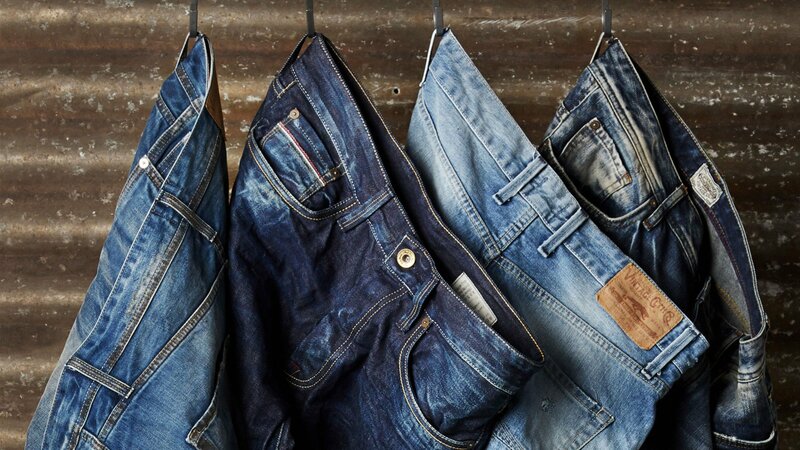 Over the years our favorite form of denim; jeans, have become a staple in most everyone’s wardrobe. It is accepted in far more places these days than even 10 to 15 years ago. Denim does NOT just mean casual day off, yard work or, going to, say, a baseball game. Although those are great reasons to adorn the classic piece, they can be styled to take you almost anywhere. As I say about most pieces and trends, it’s the “styling,” (after the proper fit) that can really make or break an entire look. Changing up the styling will change the overall feel of the jeans. Take them from day to night, work to weekend, casual to dressy.